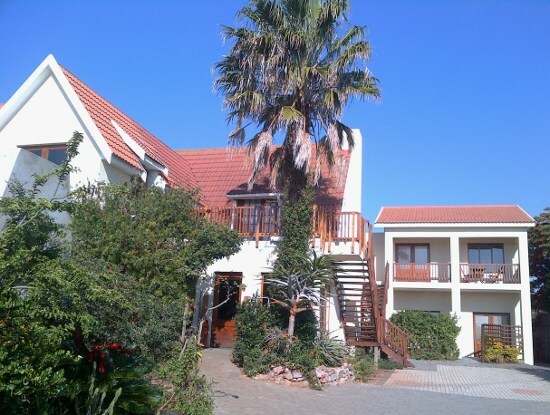 Aloe Manna, a family-run Guesthouse at 85 Brighton Drive, Summerstrand, Port Elizabeth, offers spaciously comfortable self-catering accommodation for leisure travellers or corporate guests seeking rest and privacy. Four spacious units each have their own separate entrances and private areas. Full en-suite bathrooms and modern kitchens with individual dining areas add to your comfort. The family unit consists of two large en-suite rooms separated by a short passage.